The Museum of the Shenandoah Valley was something we ended up adding to our Skyline Drive trip because I noticed it had a miniature exhibit. 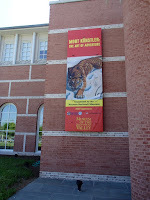 Mik enjoyed that exhibit, but the temporary exhibit ended up being an even more interesting to him. 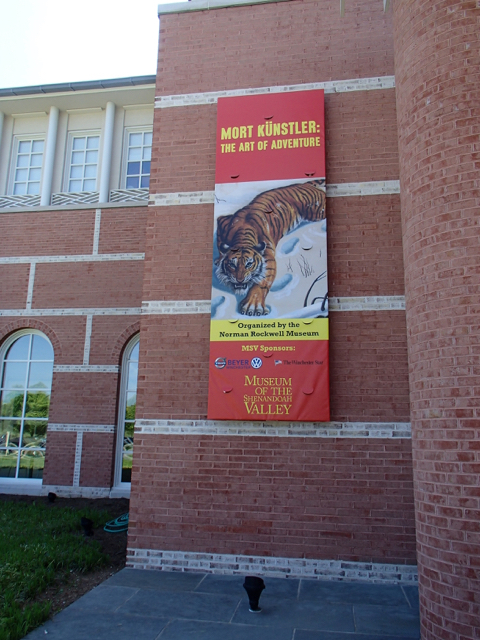 The temporary exhibit was called "Mort Künstler: The Art of Adventure." The artwork and video was interesting to see. Mik particularly enjoyed it because he was already somewhat familiar with the artist's work. 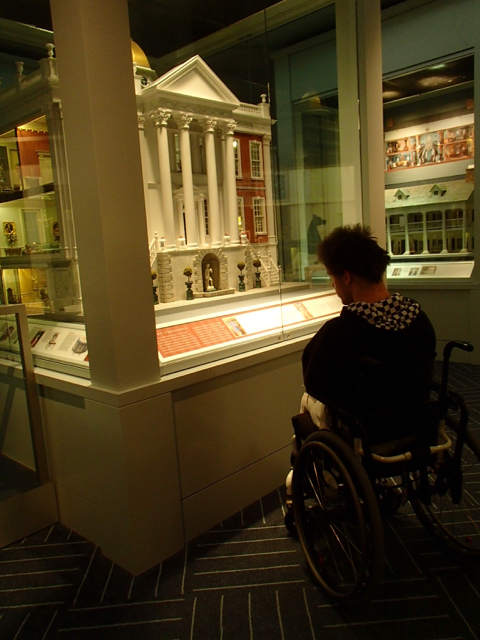 Of course, the R. Lee Taylor Miniatures Collection was another highlight in Mik's opinion, although it was the smallest exhibit and thus not as impressive as the larger collection displayed in the temporary exhibit that happened to also match his interests. 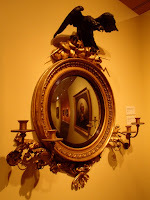 The museum also features exhibits about the history of the Shenandoah Valley and 18th and 19th century items collected by the last owner of the Glen Burnie House, which the museum is associated with.